Recently, we were totally blown away by four medical breakthroughs we think you should know about. The “new” good fat: You’ve already heard plenty about DHA, the great-for-you omega-3 fatty acid in fatty fish and algae or fish-oil capsules. Now, research from Harvard Medical School, the Cleveland Clinic (where Dr. Mike is Chief Wellness Officer) and universities in Hawaii and Japan revealed that Omega-7 fatty acids found in purified palmitoleic acid have amazing powers too! 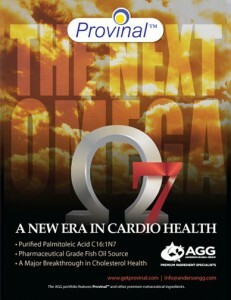 Our take: Take 200 milligrams of purified omega-7 in capsule form along with 900 milligrams of DHA daily. 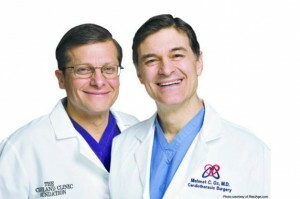 Dr. Michael Roizen is the Author of Real Age, Chairman Chief Wellness Officer of Cleveland Clinic, and Chairman of Scientific Advisory Board of Tersus Pharmaceuticals.